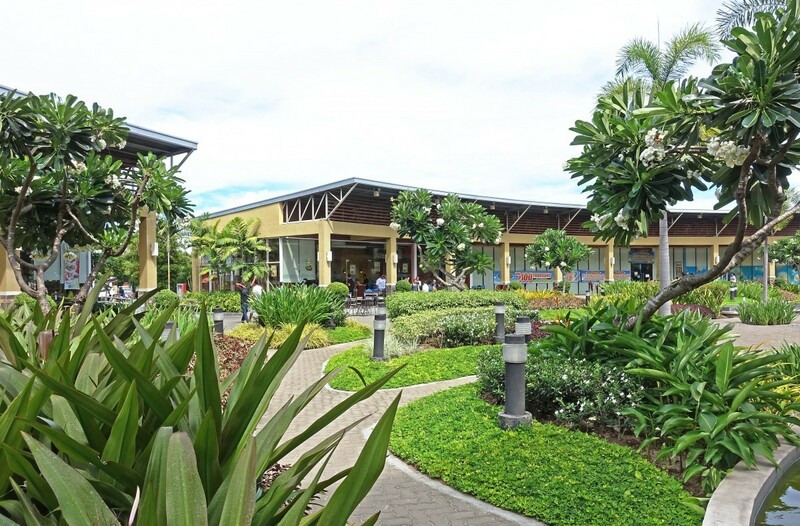 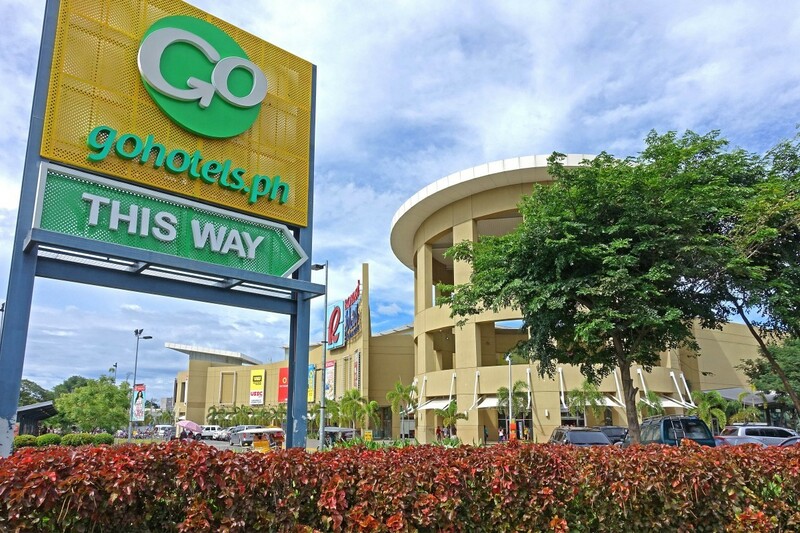 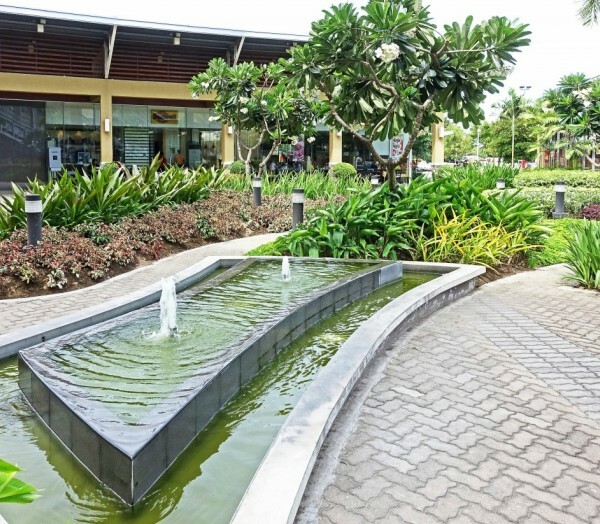 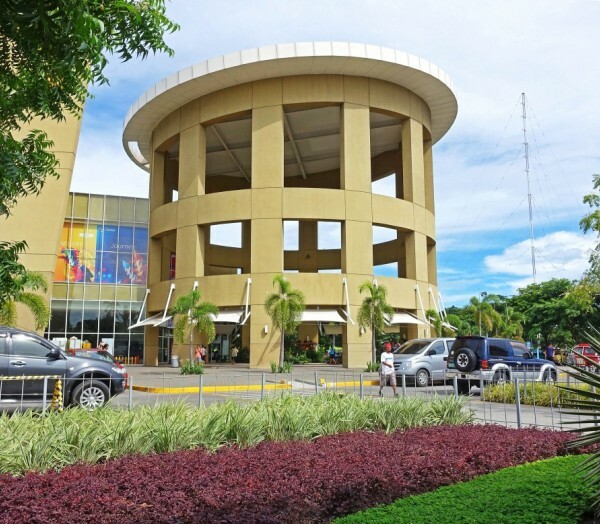 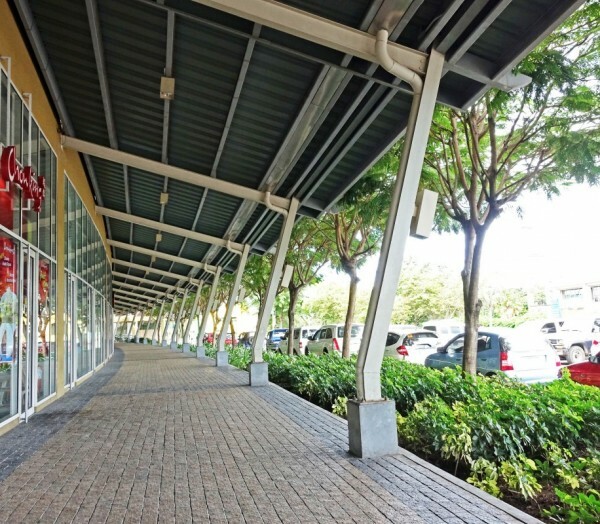 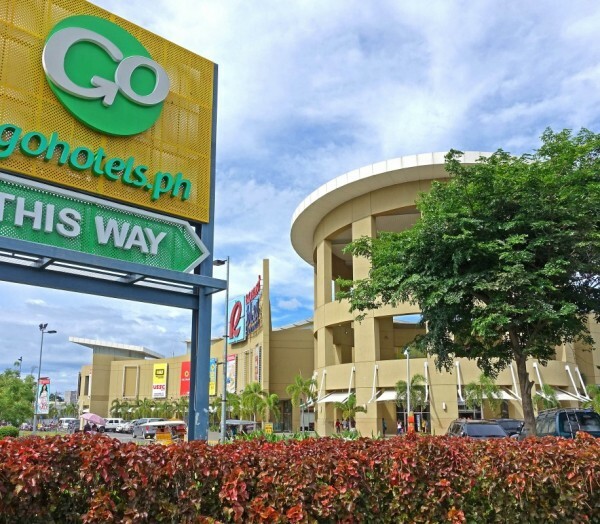 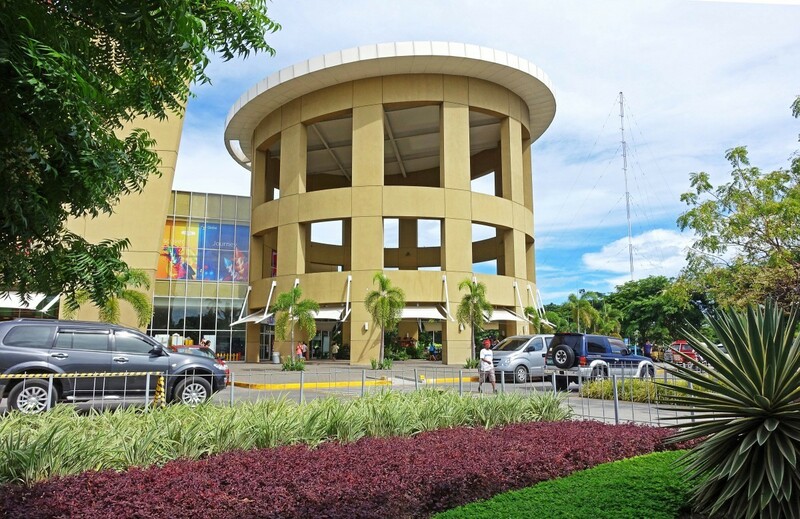 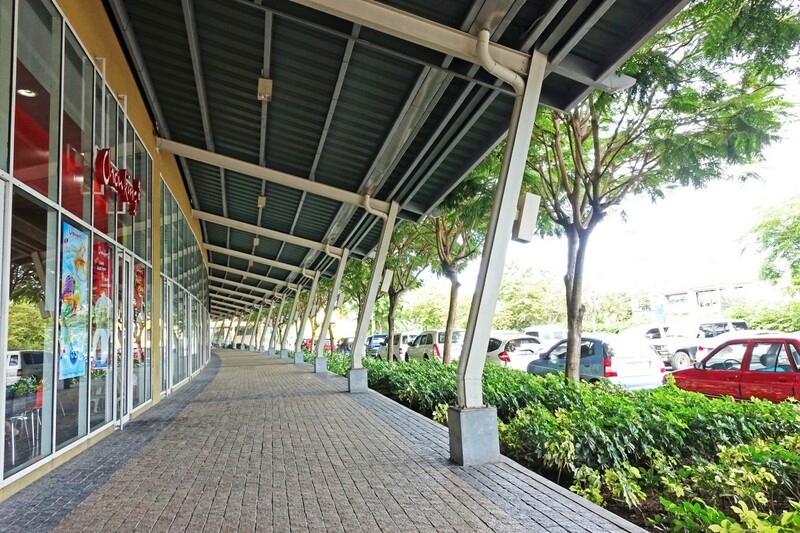 Robinsons Place Dumaguete Al Fresco Area takes a cue from the earlier Robinsons Magnolia project, and the provision of a large outdoor component at the ground level. 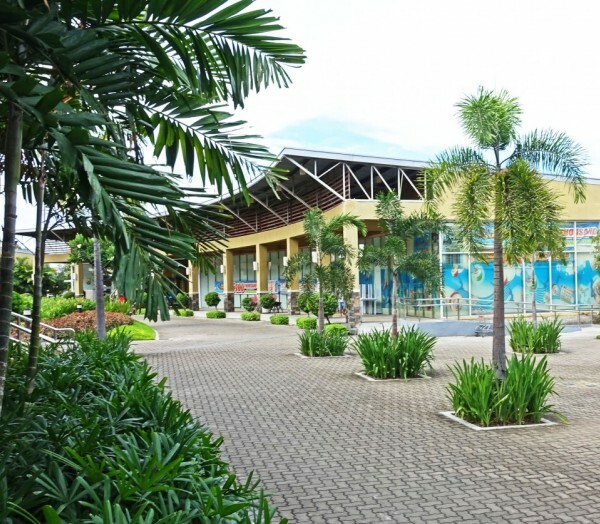 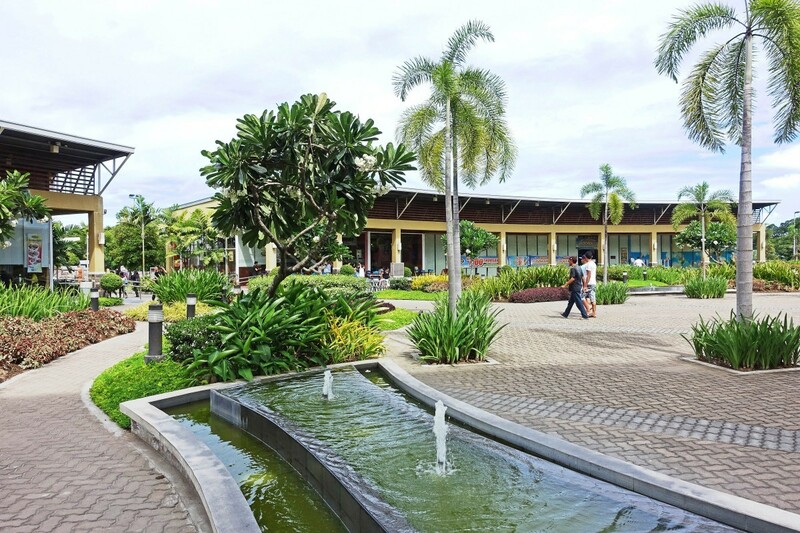 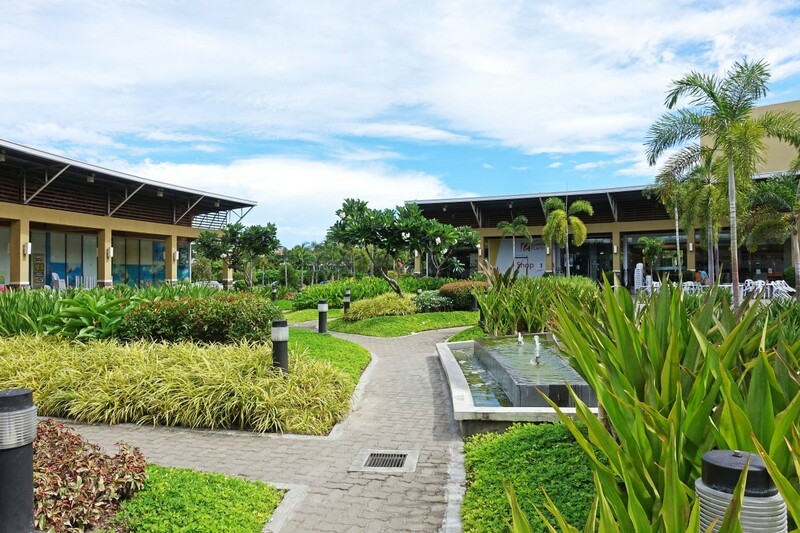 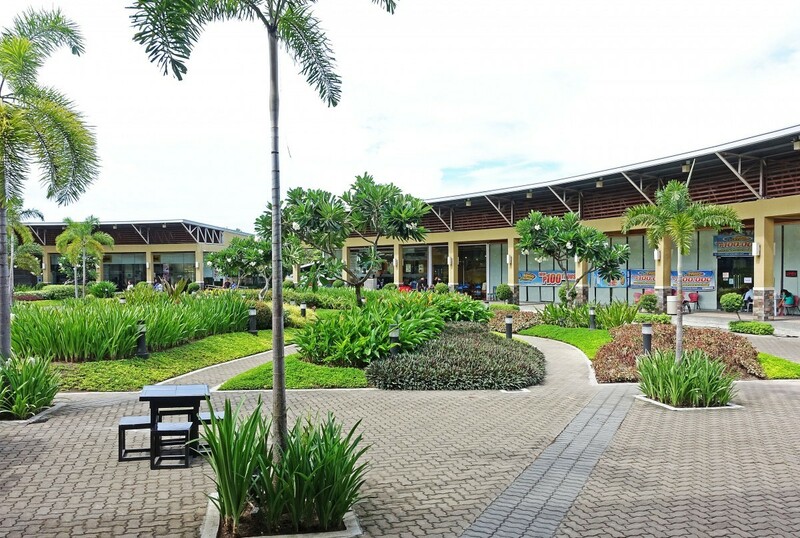 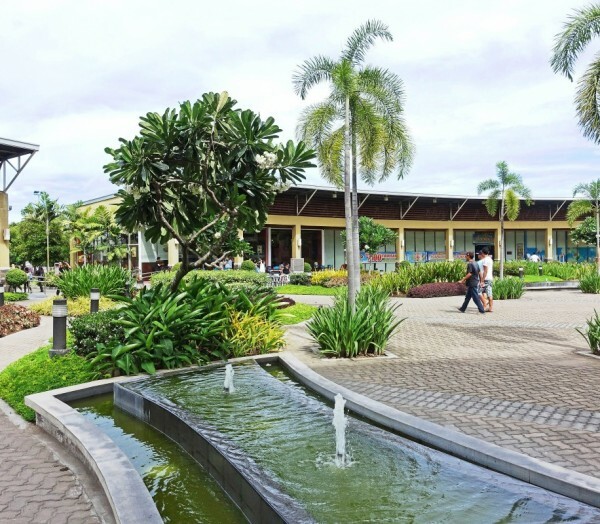 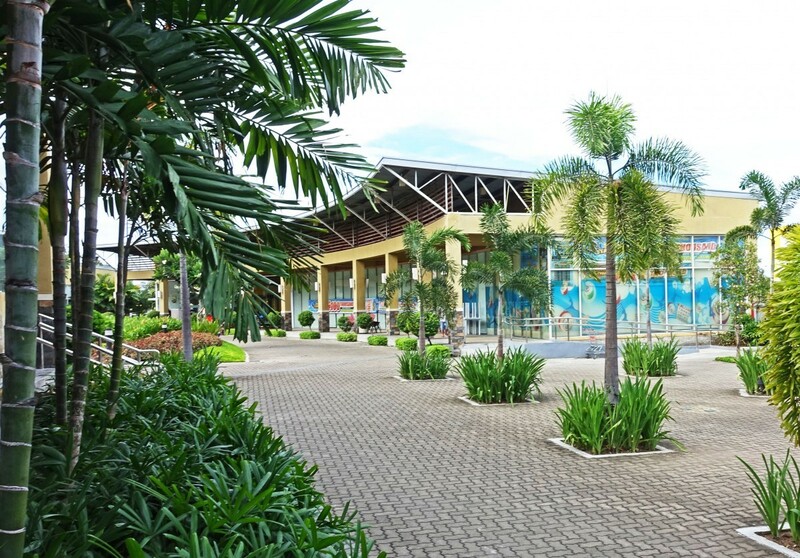 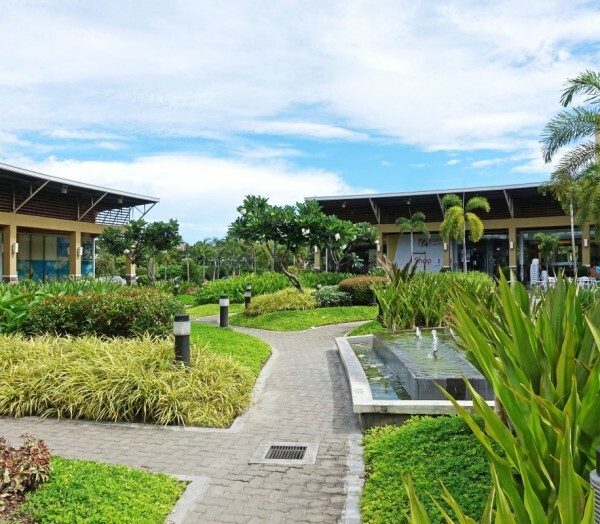 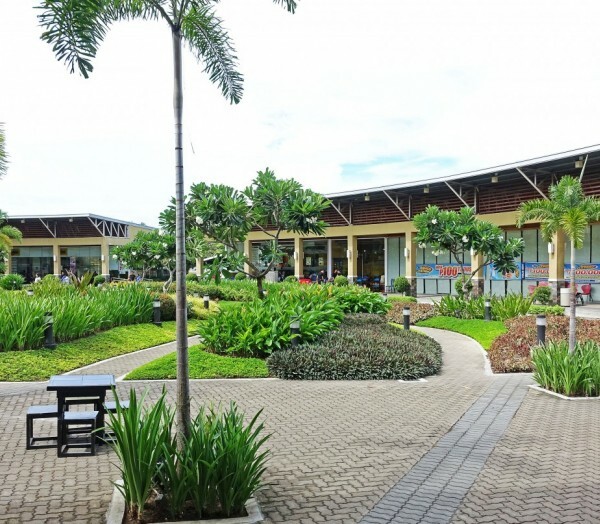 Robinsons Dumaguete provides a large outdoor landscape area as an adjunct to its many restaurants and cafes. 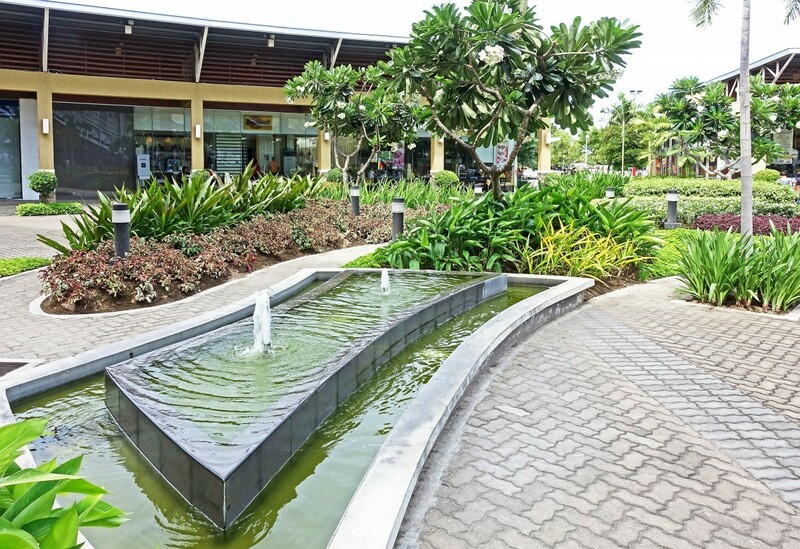 The design creates a destination and not just an embellishment to the mall. 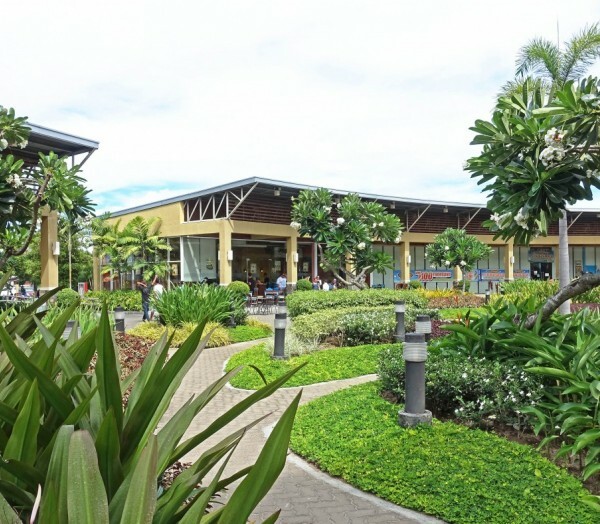 It attracts mall-goers into the space and provides good context to the whole development.